Do you want to get rid of cellulite or remodel your body shape? 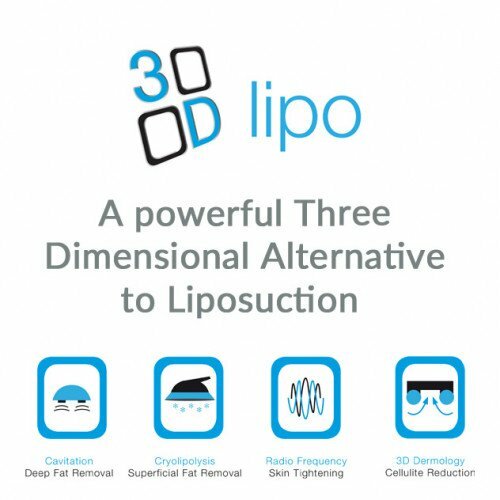 At our Islington body contouring clinic we offer a number of services that can help. 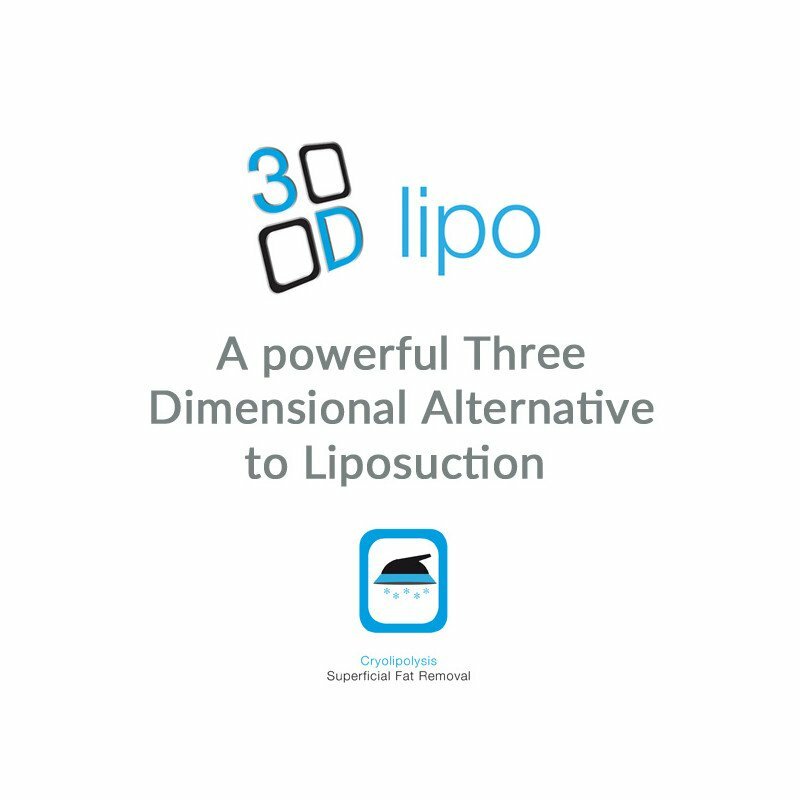 Lose inches with our 3D Lipo service - a safe, surgery free liposuction alternative. 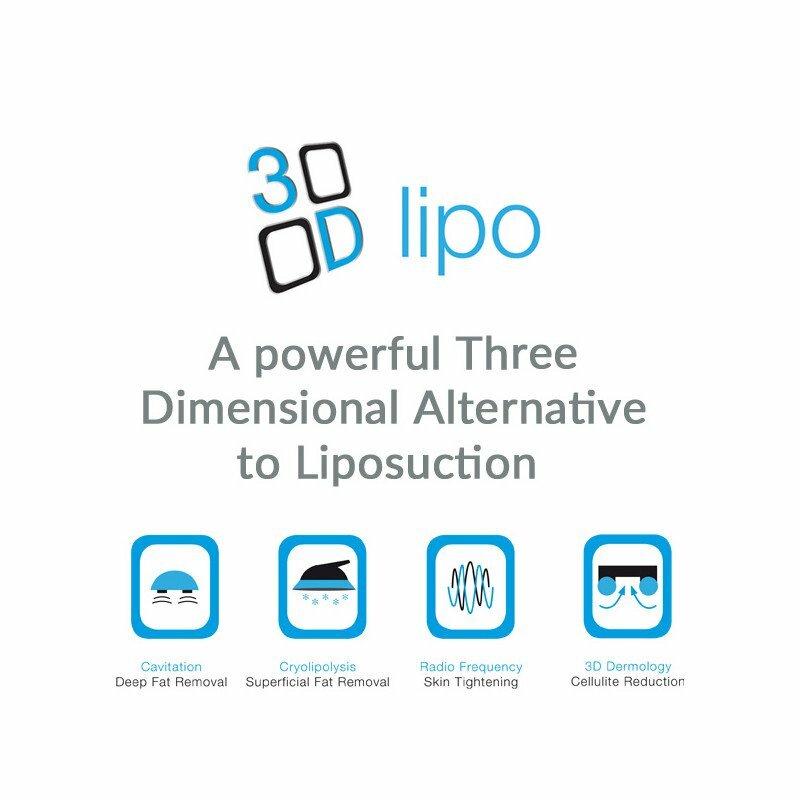 3D Lipo offers a new approach to non-surgical fat reduction, skin tightening and cellulite removal. You can benefit from a range of professional treatments at our well-equipped Dermacia clinic designed to treat stubborn fat deposits under the skin, smooth cellulite and lose inches. 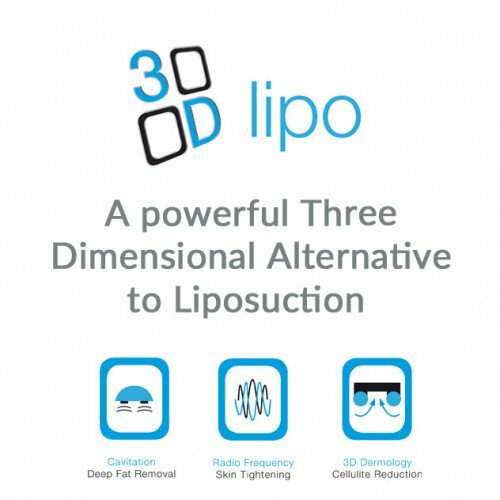 These body contouring treatments are ideal for people who have already lost weight yet still have unsightly lumps and bumps as 3D lipo can be used alone or combined with Dermology therapy to spot treat problem areas. Another treatment designed to improve your figure is our contour wrap service. The Universal Contour Wrap™ exfoliates and cleanses your skin, detoxifies your body, tightens loose tissue and guarantees you exceptional and lasting inch loss. Perfect before your special day or before you go on holiday. 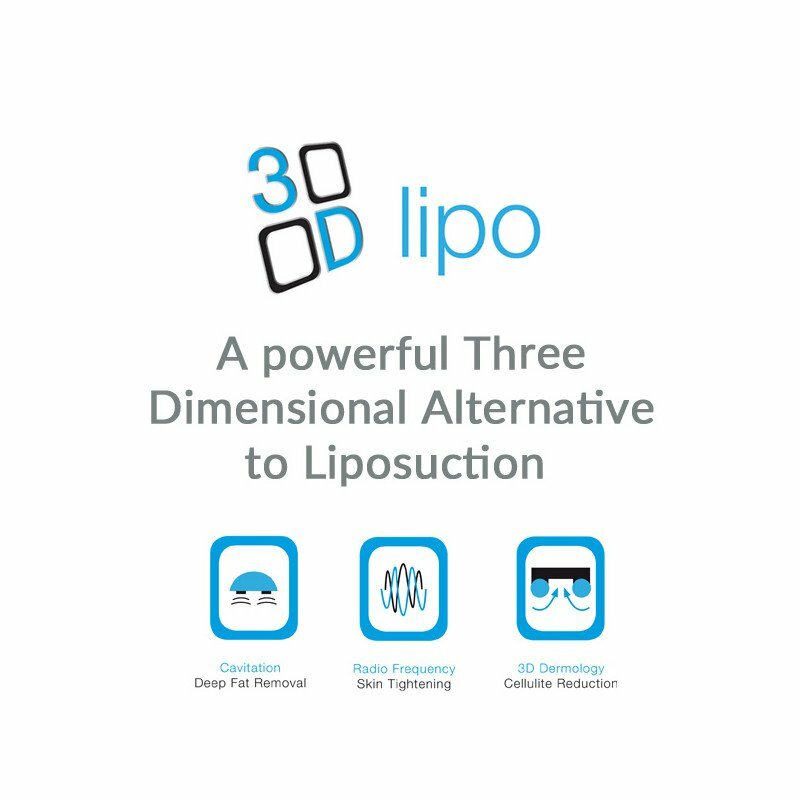 By compressing the soft tissue with elasticated cotton bandages, using special wrapping techniques that ‘lift’ and ‘shape’ the body and flattening bulges, you'll benefit from inch-loss. 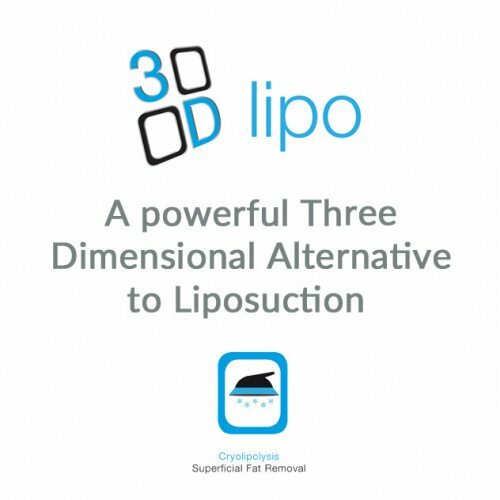 This fantastic liposuction alternative helps to reduce the appearance of cellulite and stretch-marks. All our products are administered by Dermacia's specialists to tighten your skin, destroy unwanted fat cells, and improve cellulite.